Glass Bottom Boat Day Cruise is no longer available. 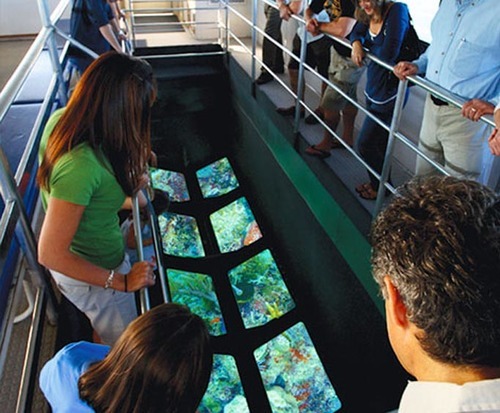 The Glass Bottom Boat Day Cruise in the Key West and Florida Keys area of Florida is a fantastic way to experience the gorgeous scenery and wildlife of the city; embark upon this fantastic cruise for a unique experience on your next vacation. The tour is not only fantastic, but it is also eco-friendly, so you can rest assured that the environment and animals around you are not disturbed in their natural habitat. 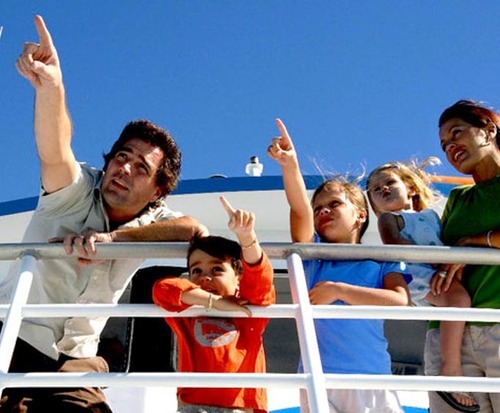 While you cruise along, you will be treated to beautiful underwater sights from coral to fishes as you sail along and take in some of the most fantastic sights in the area. The boat itself is immaculate, featuring an air conditioned viewing area, two bathrooms, a seated sun deck, and a snack bar. Guests are also able to bring their own snacks and alcoholic beverages as they see fit, making it a relaxed and fun journey. 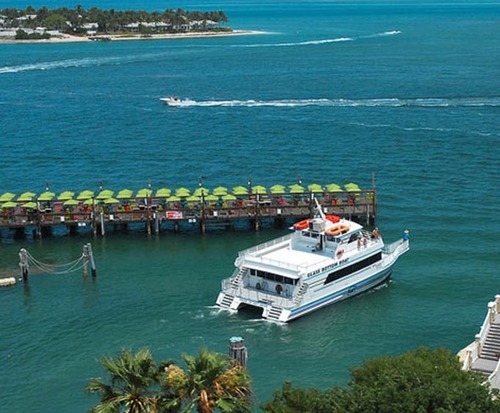 Sit back and relax as you experience the breathtaking views of Key West on the Glass Bottom Boat Day Cruise.